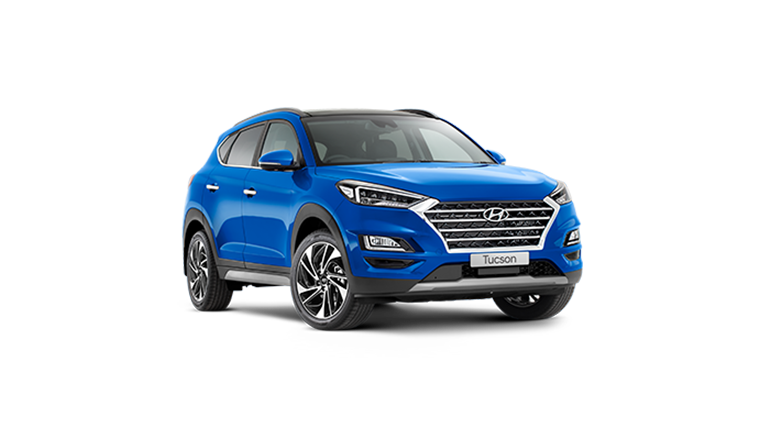 Here at Essendon Hyundai, we live by our motto of "Experience, Integrity and Value”. 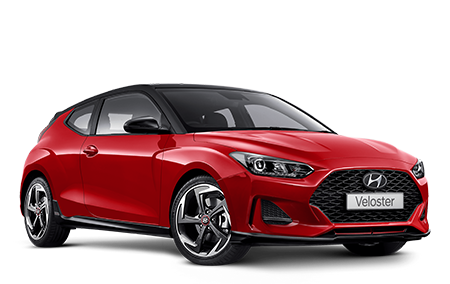 Situated in the new AutoCentro development at Essendon Fields, we’re a third generation, family-owned and operated business. 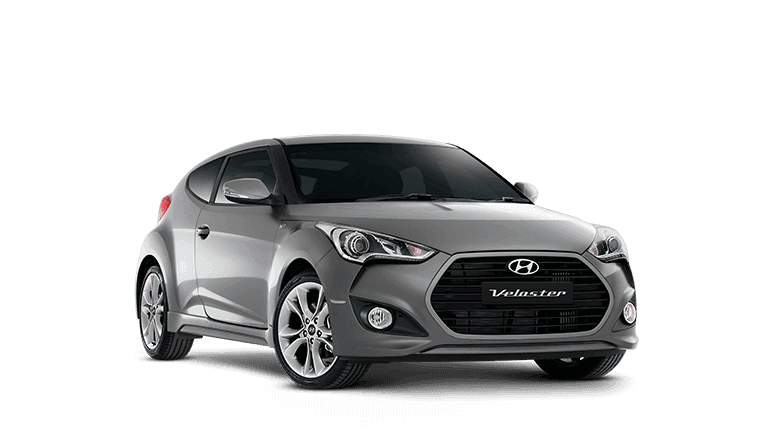 Since 1962, our family has worked tirelessly to provide our customers with quality vehicles, genuine customer service & lifetime friendships. 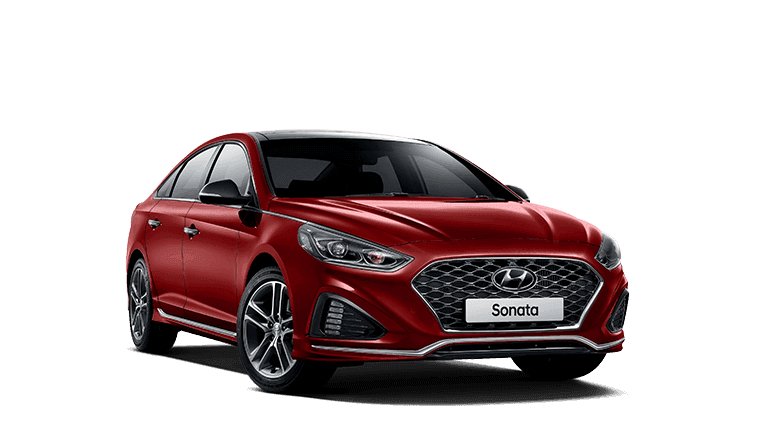 We have a strong loyal team of staff who are absolutely committed to upholding our values & experiences to our customers & the brands we proudly represent. 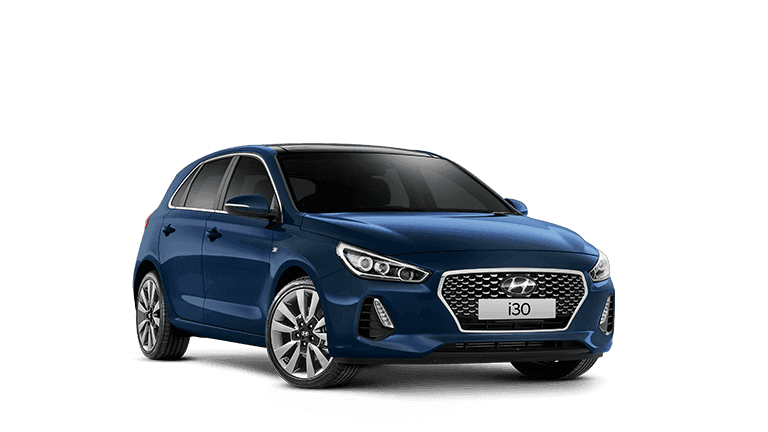 We’re your one-stop-shop for all things Hyundai, offering customers the entire New Hyundai range as well as quality Used and Demo Hyundai vehicles. 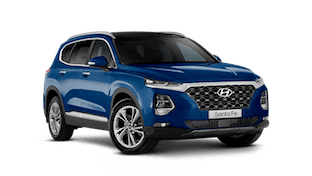 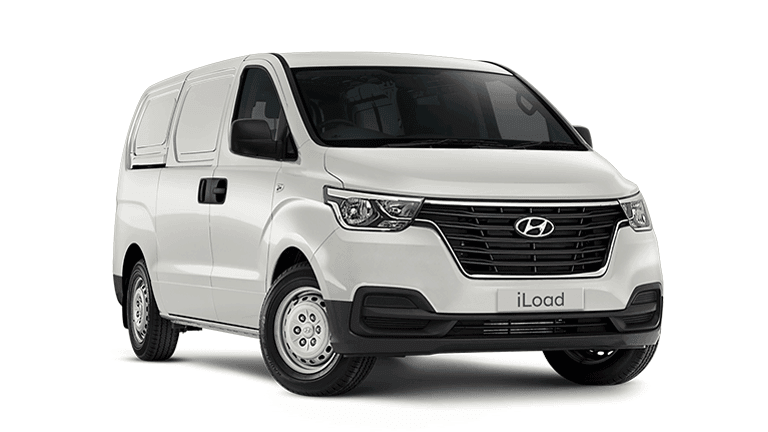 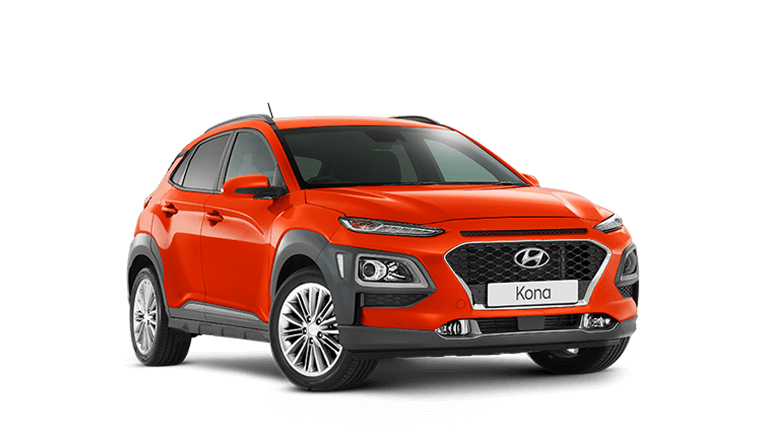 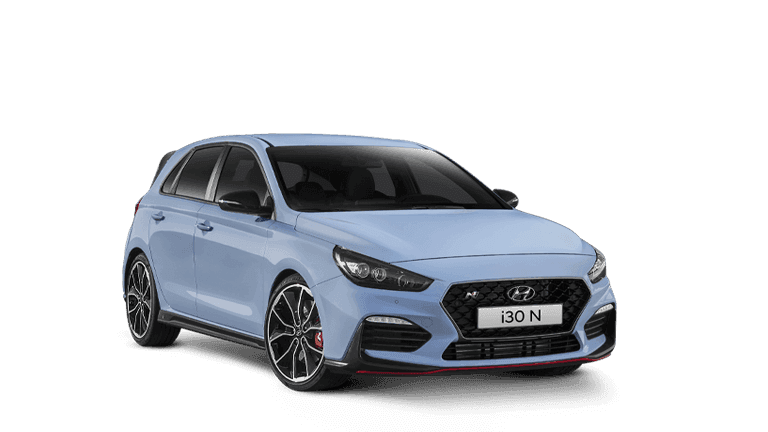 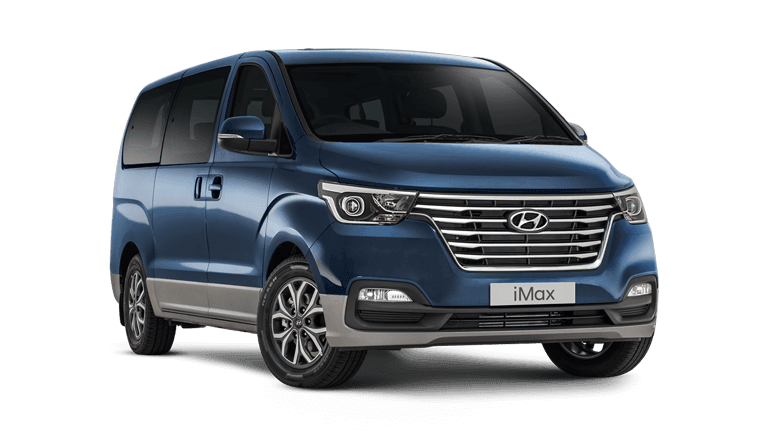 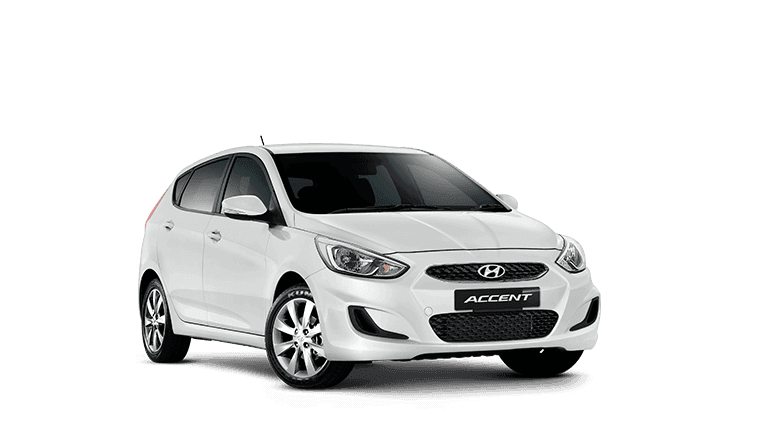 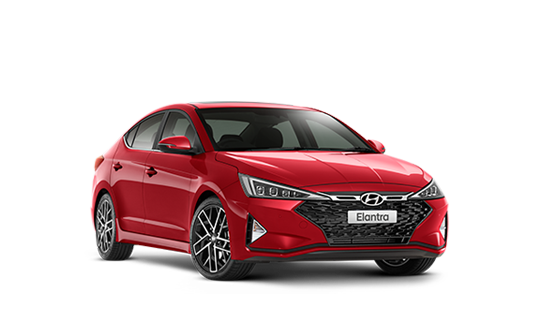 As you would expect we also offer Hyundai Servicing, with Genuine Hyundai Parts carried out by factory trained & dedicated Hyundai specialist technicians. 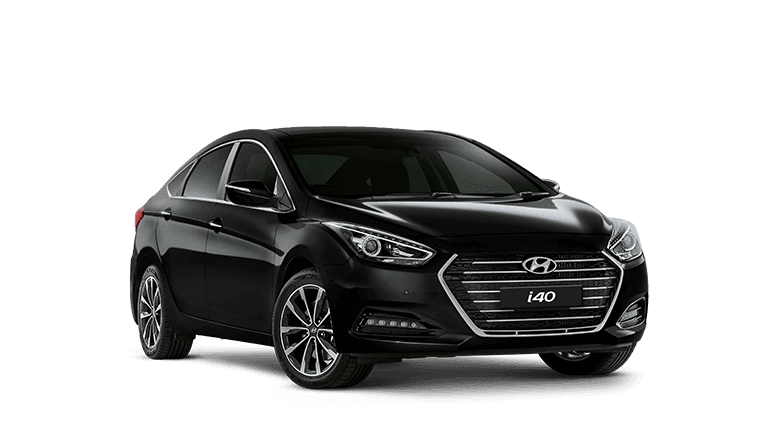 For more information about our Hyundai dealership or any services that we offer, please make sure to Contact a friendly member of our team.